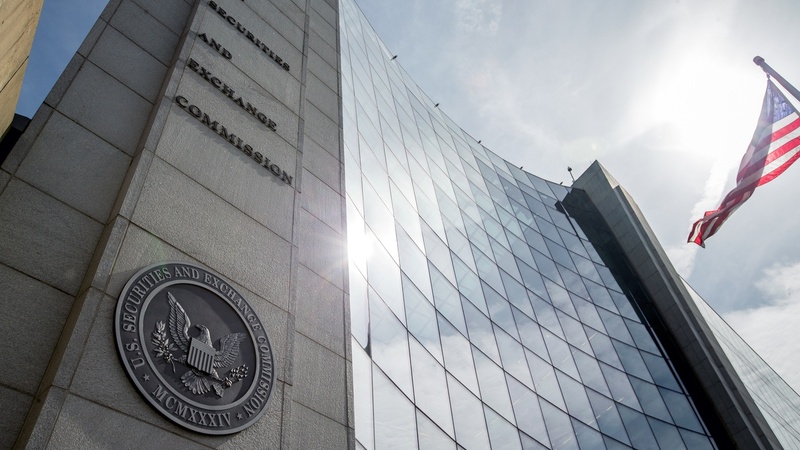 The SEC has intertwined various XBRL tagging questions within the 46 questions asked in its Request for Comment on Earnings Releases and Quarterly Reports. 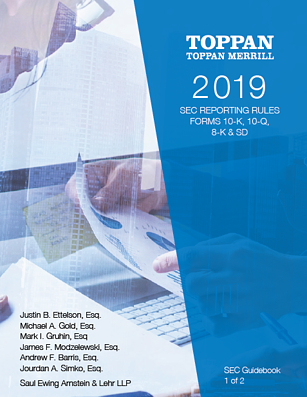 The 46 questions focus on the two communications that U.S. companies utilize to disclose their quarterly financial information – the Form 10-Q and the earnings release. 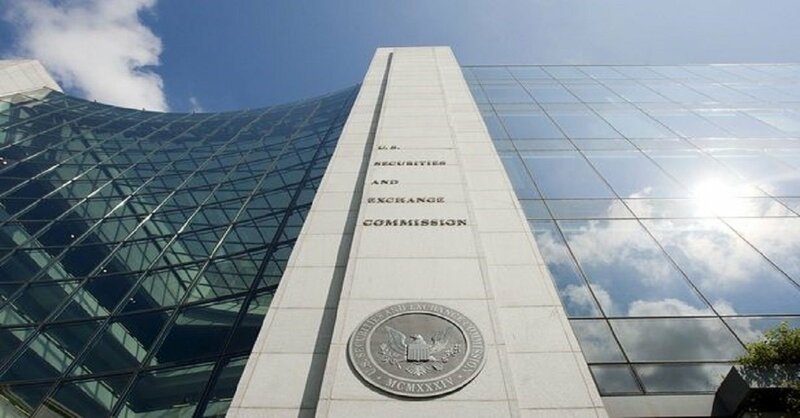 However, the SEC requires that only one of those documents, the Form 10-Q, be tagged with computer-readable XBRL. 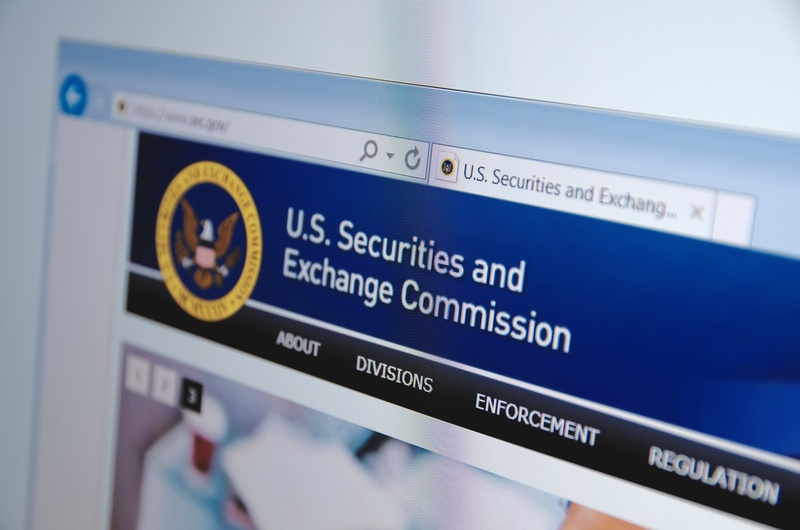 This creates a situation whereby various changes, as contemplated in the SEC request, will need to consider the implications to XBRL-tagged data and the increasing number of investors that rely on it. Thank you to all the participants who attended our XBRL for CIPC Organizations Webinar! Special thanks to our experts Chase Bongirno, Director of XBRL at Toppan Vintage and Ben Johnson, Vice President, Sales Engineering at Toppan Vintage. For your convenience and reference, download the webinar recording by clicking on screenshot below. Reminder: An Introduction to Inline XBRL for CIPC Organizations - Sign up for the webinar now! Sign up now for our CIPC Webinar to learn more about iXBRL! All registrants will receive a recording of the webinars through email for those who can’t join due to time zone restraints. 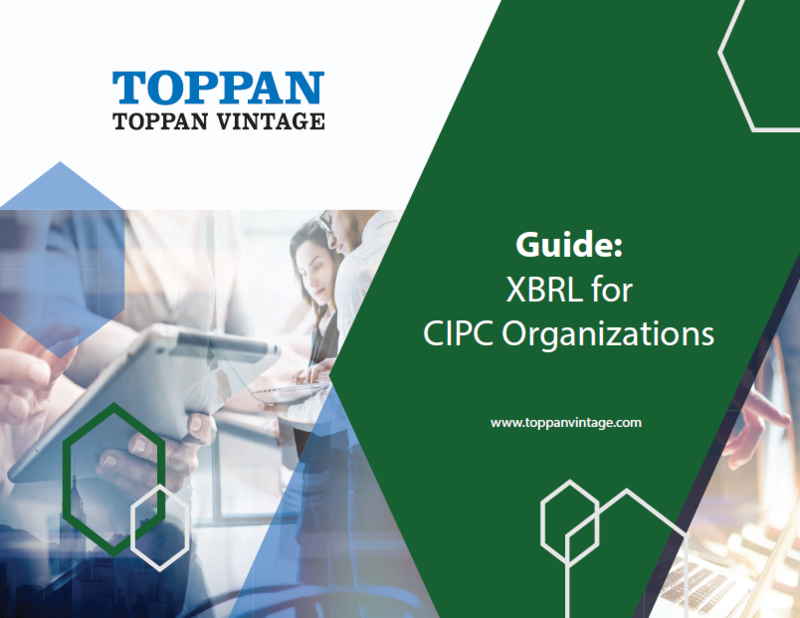 An Introduction to Inline XBRL for CIPC Organizations - Sign up for the webinar now! 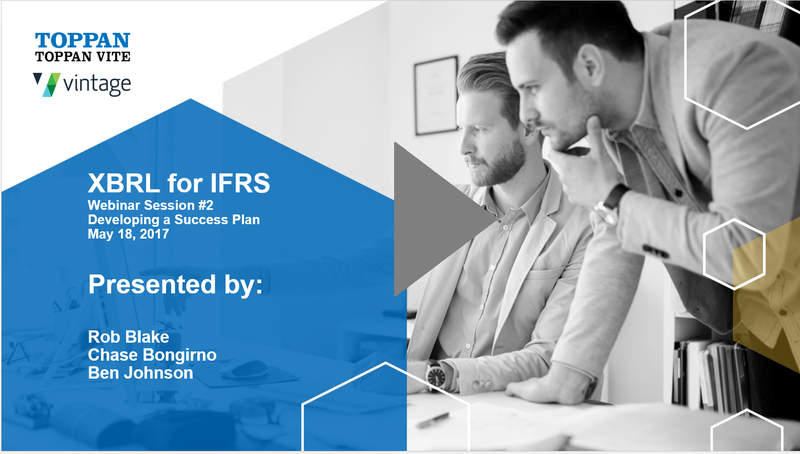 Due to the exciting addition of a new featured guest speaker, July's IFRS webinar on successful first filings is rescheduled for September 2018. 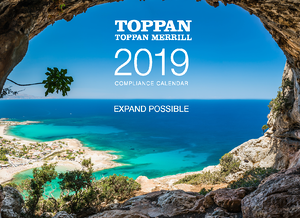 Please stay tuned for exclusive preview content on IFRS taxonomy, first filings, training tips, SEC deadlines, filing success plans and future implementation options. 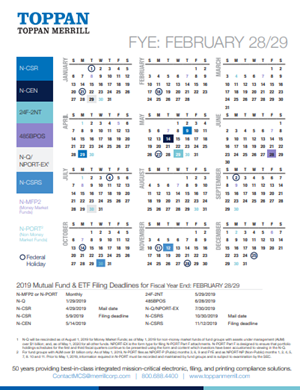 Was your first XBRL IFRS filing successful? Sign up now for our IFRS Webinar! Thank you to all the participants who attended our XBRL for IFRS Webinar on Tips and Tricks for First Time Users! Special thanks to our experts Chase Bongirno, Director of XBRL at Toppan Vintage and Patrick Loughry, XBRL Subject Matter Expert at Toppan Vintage. Understanding the Accounting Meaning of an IFRS Taxonomy Element | Plus Jan. 24 Webinar Reminder! Taxonomy filing system owners set the rules or guidelines that preparers must follow when tagging IFRS financial statements using the IFRS Taxonomy. These filing rules often refer to the accounting meaning of an IFRS Taxonomy element. This section describes the IFRS Taxonomy content a preparer can use to understand the accounting meaning of an element. 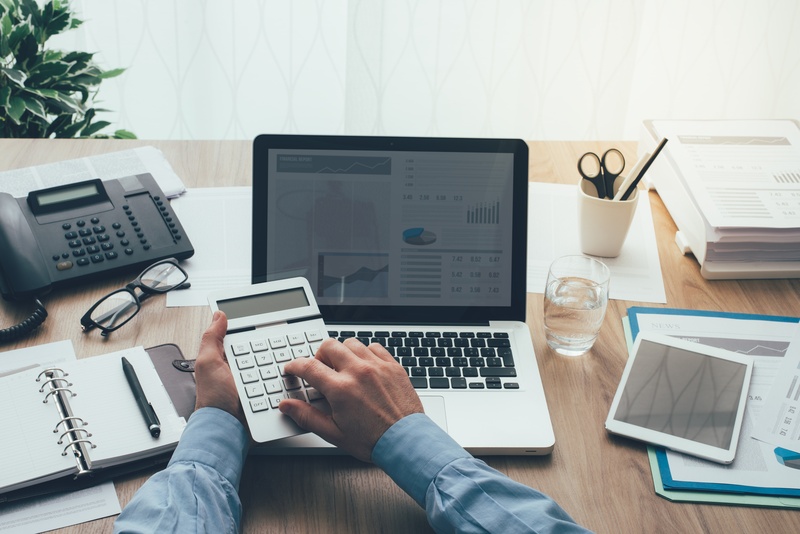 Understanding the accounting meaning of an element helps a preparer select the correct elements when tagging IFRS financial statements. A taxonomy is a classification system that can be used to identify and structure information so it is easy for a consumer to find. For example, a retailer may use a taxonomy for products it is selling online. 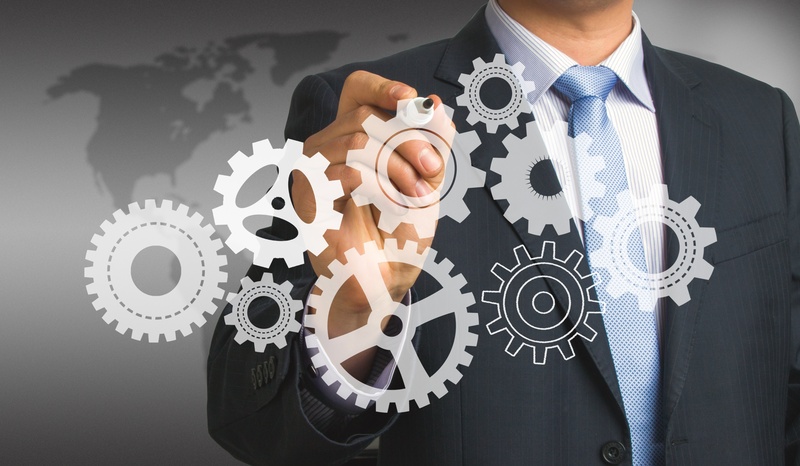 This taxonomy is likely to include codes and labels that uniquely identify each product and provide information about the products, such as short descriptions, expected delivery times and references to physical shops where the products are available. The retailer is also likely to classify products by category, size, colour and price range. This taxonomy would allow online shoppers to quickly find, review and select specific products. Shoppers would be able to spend their time reviewing products rather than sifting through information. 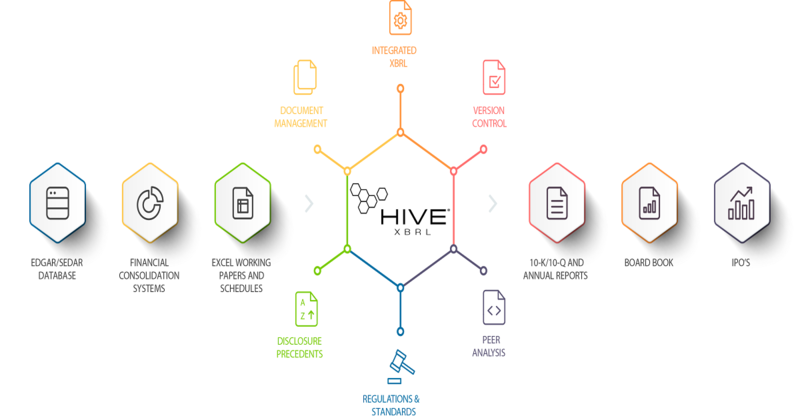 Taxonomies are also used to allow information to be tagged and exchanged in a structured electronic format so that it can be accessed quickly and processed cost-effectively by the intended recipient of that information. For example, a shopper can place an online order by selecting a specific product. The retailer can automatically process the shopper’s selection using the underlying computer code of that product. 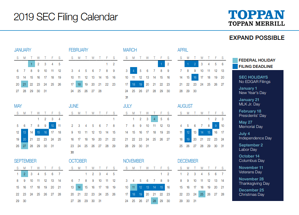 Learn about the taxonomy update, training tips, SEC deadlines, filing success plans and implementation options. Thank you to all the participants who attended our XBRL Requirements for IFRS Webinar Series! Special thanks to our guest panelist, Campbell Pryde, CEO at XBRL US, Inc. for joining us on our last session on Implementation. For your convenience and reference, download the webinar recording by clicking on the screenshot. Don't miss out! Sign up below for our last XBRL for IFRS webinar to learn about the taxonomy update, training tips, SEC deadlines, filing success plans and implementation options - includes an available CPE credit. Featuring: Campbell Pryde, President and CEO at XBRL US, Inc.
where as Executive Director in the Institutional Securities Group, he managed the equity research XBRL-based valuation framework. He has been involved with XBRL since 2001, and served as Chairman of the XBRL US Domain Steering Committee during the critical initial build of the US GAAP Taxonomy under contract with the Securities and Exchange Commission. 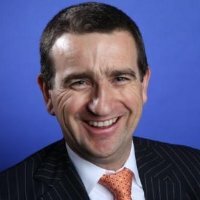 Prior to joining Morgan Stanley, Mr. Pryde was a Partner in the Risk and Advisory Practice of KPMG LLP. He is a member of the New Zealand Institute of Chartered Accountants. Continue reading to view our sample timeline for a successful transition. Thank you to all the participants who attended our 2nd XBRL Requirements for IFRS Webinar on Developing a Success Plan! Special thanks to our guest panelist, Rob Blake of Certent Inc. Featuring: Campbell Pryde, CEO at XBRL US, Inc. Thank you to all the participants who attended our first XBRL Requirements for IFRS Webinar on Education today! Featuring: Rob Blake, VP Product Management at Certent, Inc.
Don't miss out! 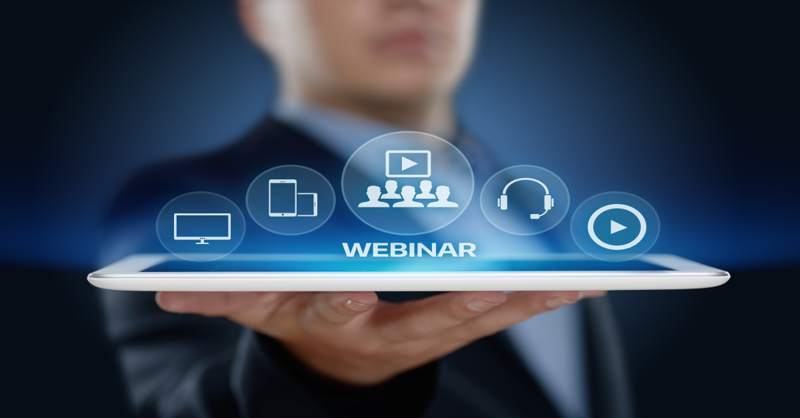 Sign up below for our XBRL for IFRS webinar series to learn about the taxonomy update, training tips, SEC deadlines, filing success plans and implementation options - including an available CPE credit during the May 25 session. 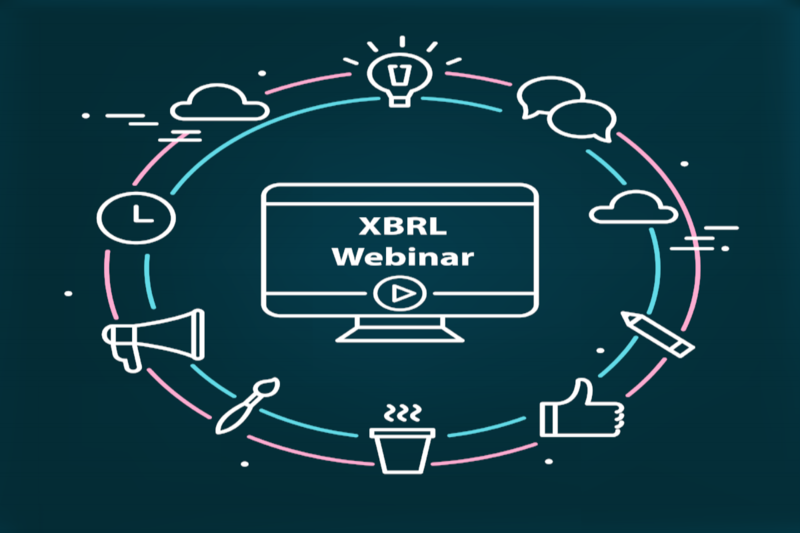 Sign up below for our XBRL for IFRS webinars to learn about the taxonomy update, training tips, SEC deadlines, filing success plans and implementation options. 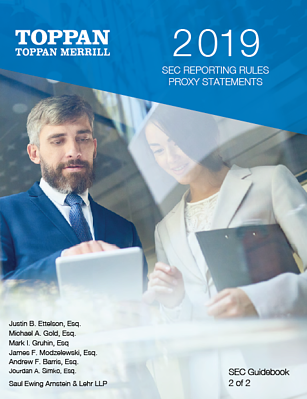 The SEC published a taxonomy to enable foreign private issuers that prepare their financial statements in accordance with International Financial Reporting Standards (IFRS) to tag those reports using XBRL. Foreign private issuers may begin to immediately submit their financial statements in XBRL. Otherwise all foreign private issuers must submit their financial statements in XBRL for fiscal periods ending on or after December 15, 2017.